Lantek, leader in sheet metal CAD/CAM solutions has reached an agreement with Bulgarian fibre laser cutting machine manufacturer ISL Photonics to supply its Lantek Expert system with the company’s Gladius, Maximus, and Optimus machines. 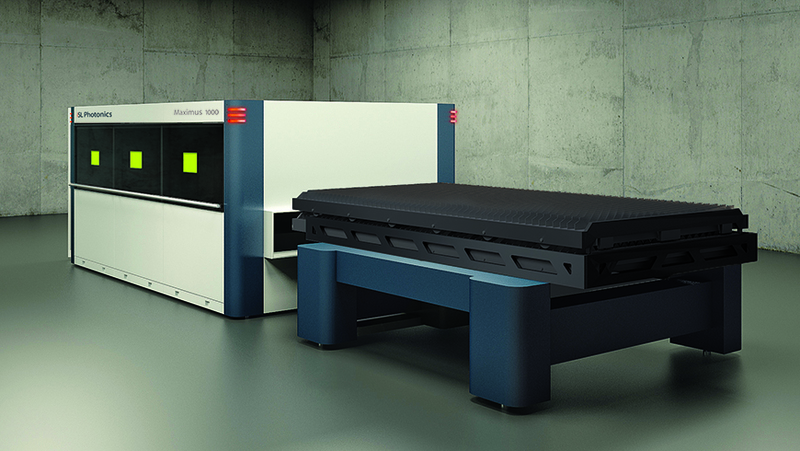 ISL Photonics has been supplying its machines to sheet metal manufacturers in Central Europe and works on the principle of ‘less is more’ which serves as a basis for the design and manufacture of its fiber laser cutting systems. The aim of the company is to create extremely compact machines requiring minimum working space, with high-tech components providing high speed, accuracy, and high quality cutting performance. Lantek has 15 of its own offices worldwide and a network of distributors in over 100 countries including Bulgaria, which enable the company to provide local support for ISL Photonics and its customers. The Lantek Expert software will enable users of the Gladius, Maximus, and Optimus machines to make full use of the capabilities of each machine and, with the advanced nesting in the software, achieve optimum material utilization. 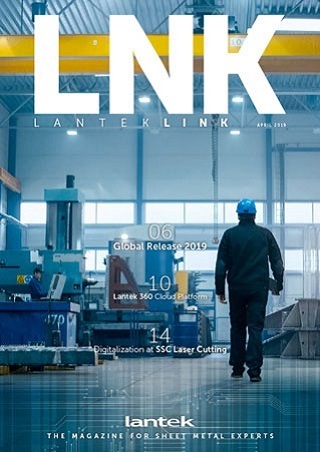 As well as offering advanced automated programming for the machines and high efficiency cutting cycles, Lantek has a suite of software that can control every aspect of sheet metal manufacture with its Lantek Factory concept. ISL Photonics’ customers can use this to maximize profitability and efficiency to offer a superior and cost effective solution to their customers.